I've mentioned the Bourjois Radiance Reveal Concealer on my blog a few times now so i figured it was about time that i posted a proper review telling you all the reasons as to why i think it is one of the best high street concealers. I had no intention whatsoever to buy this, in fact when i headed into Boots i was armed with a list of other concealers i was intending to buy but this caught my eye as i went passed the Bourjois stand and i picked it up on a completely whim - thankfully, it's one of the best risks I've taken because i adore this concealer. 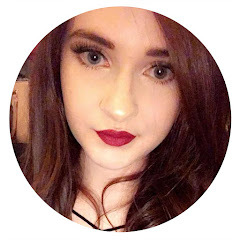 If you've followed my blog for a while you'll know that I've been on the search for the perfect concealer but I'm never quite satisfied, I've come across some great ones but none of them have ever given me the results and or coverage that I've wanted, until now. The concealer packaging is really lovely; it's a nice handy size, has a doufat applicator and a nice frosted glass look to the outer packaging. 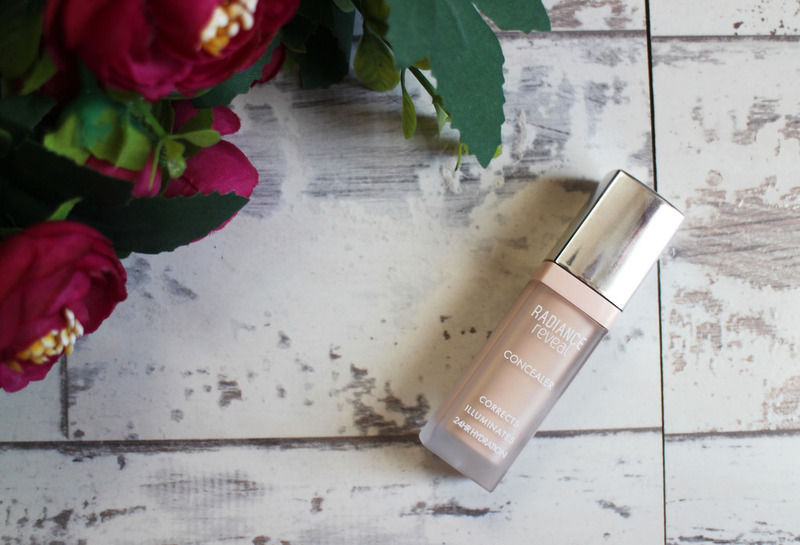 My favourite part of this concealer though, is the formula - it is really creamy and hydrating. During the winter time my skin starts to get a little dry from the cold so the fact that this concealer will help keep my under eyes hydrated is a massive selling point to me. I like to apply this in a triangle shape under the eye and some times i applying it under the eyebrow to help define the shape - I've used sponges, a brush and my fingers to blend it out and they all work great, it blends out really lovely and looks flawless. I'd say this is about a medium coverage and it actually works - i always find concealers never quite cover my under eyes well enough but this does and it really brightens up under the eyes too. I find this lasts really well on me, I've always set it with powder so i don't know how well it lasts on it's own but with powder it lasts hours on me, I've gone all day without topping it up and whilst it does start to fade down its not completely noticeable. I use a different concealer for blemishes so i can't comment on what this is like at covering those. I have mine in 01 Ivory, it's the lightest shade and it matches my skin tone perfectly. However, the only negative i have to say about this is that there is only 3 shades available which is just ridiculous - it's limiting so many people from being able to try such a great product. I don't really understand how brands can get away with creating such few shades which is the only thing that lets this product down. 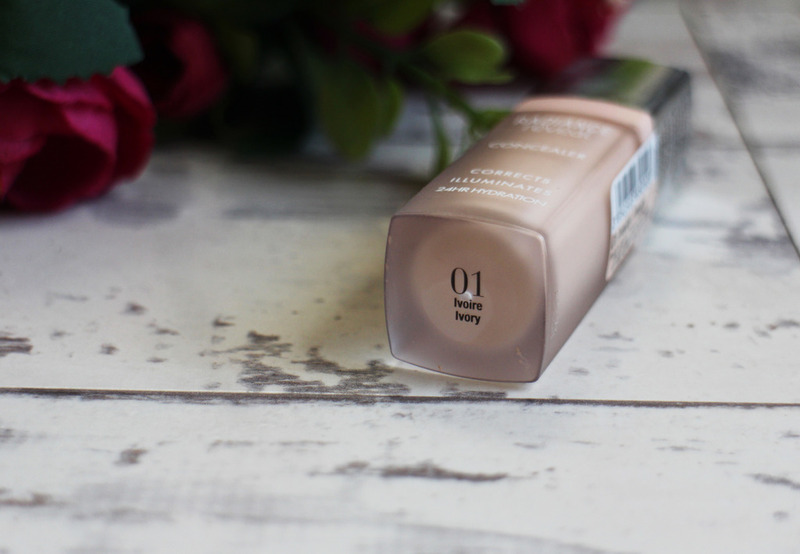 Overall, i do adore this concealer and i personally think it is one of the best high street concealers that is out there. It is £7.99 so it's not the cheapest out there but it's such good quality and gives great results so to me it's worth every penny. 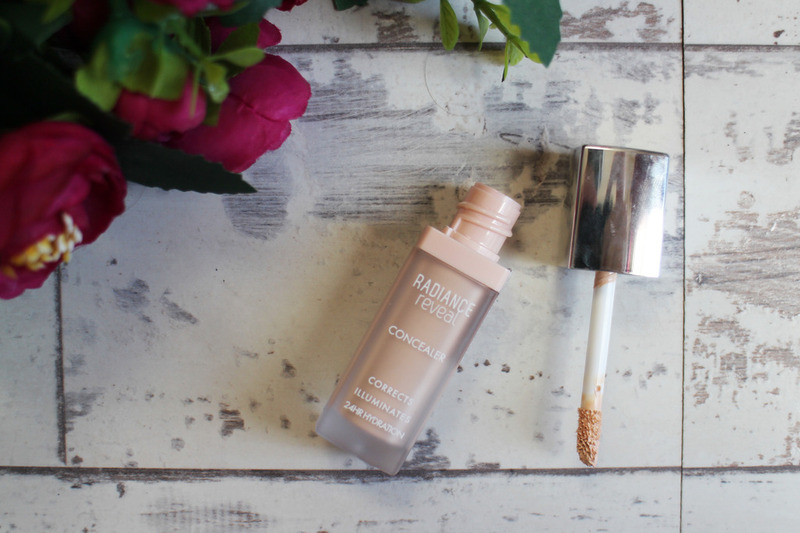 Have you tried the Bourjois Radiance Reveal Concealer? Must give that a try! Ahh this sounds amazing! I love the packaging as well - Also agree on the lacking shade range, no idea how brands get away with it. Bourjois are particularly terrible for it.